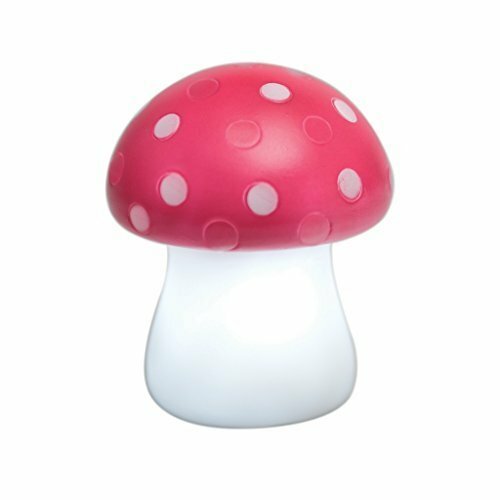 LED night light in the shape of a Red Toadstool with an on/off switch. Height 9 cms, Dia 8 cms. For ages 3 and above. Browse through our large selection of quality and diverse lighting range. Designed & Developed By Elegant Pro Designs.